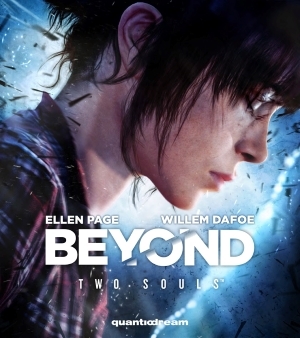 Beyond: Two souls is an interactive action-adventure. It's full of action and drama. It follows the life of Jodie Holmes a girl with very special talent. Throughout the adventure you are given a variety of different decisions ranging from who to kill, the right path to take or just what to cook on a date. If you get lonely playing on your own invite a friend round and play together. This game does include some violence, bad language and some scene's of sexaul nature. I recommend this game to gamer's who like to make their own descisions.